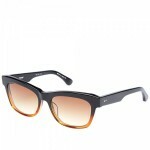 Oakley produces this pair of square brown polarized sunglasses. 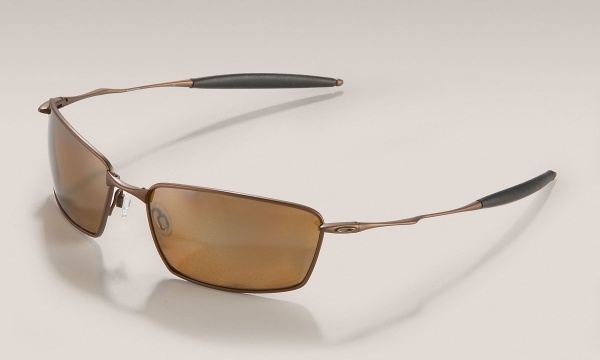 Understated and modern, that’s what Oakley is all about, and you can see it here. 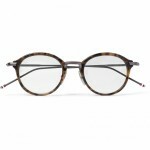 You can see it in the subtle curve of the face of the frames. 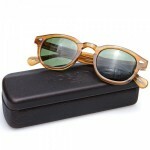 You can see it in the light brown metal arms, and simple O branding on the temples. 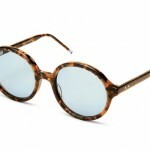 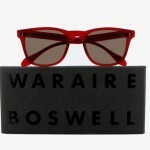 You can see it up close and personal too, as these sunglasses are available online now.